Hi there, please complete this secure tax intake form. We promise it won't take much time. Enter the names, SSNs and DoB of your dependents. Use commas to separate entries. What Form of Tax Prep Are You Requesting? Would you like to provide your EFT information for direct deposit refunds to electronic payment of your tax due? Anything we should know about your tax situation? 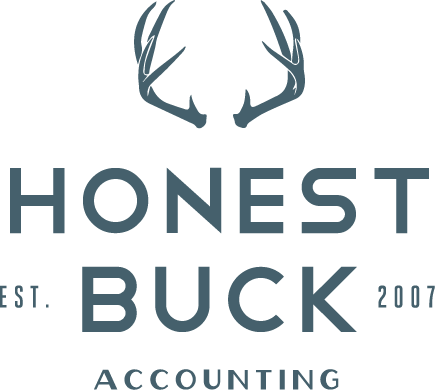 Honest Buck will prepare your federal and state income tax returns. We will depend on you to provide the information we need to prepare complete and accurate returns. Our work will include minimal audit procedures to find defalcations or other irregularities. Honest Buck requires a $300 deposit to begin work on all tax engagements. This deposit should not be considered full payment of services. If services extend beyond the three hours of work the deposit covers, billing will be sent to cover the additional time spent on your tax return.